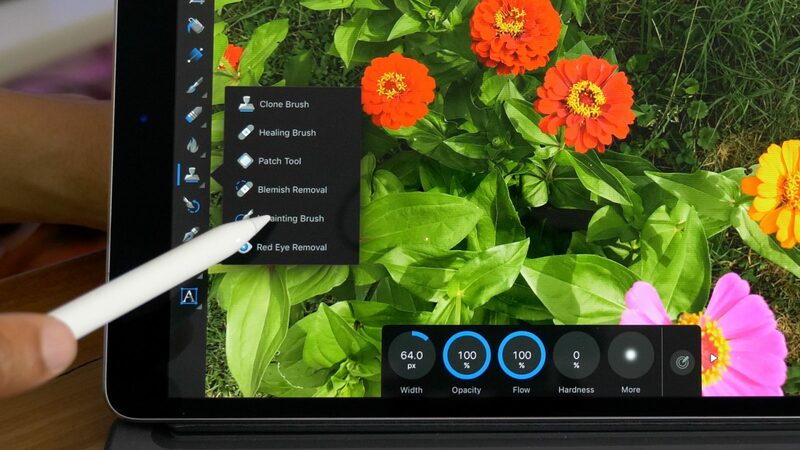 Affinity Photo has received a bug update today, headlined by native support for Apple’s new 10.5-inch iPad Pro. 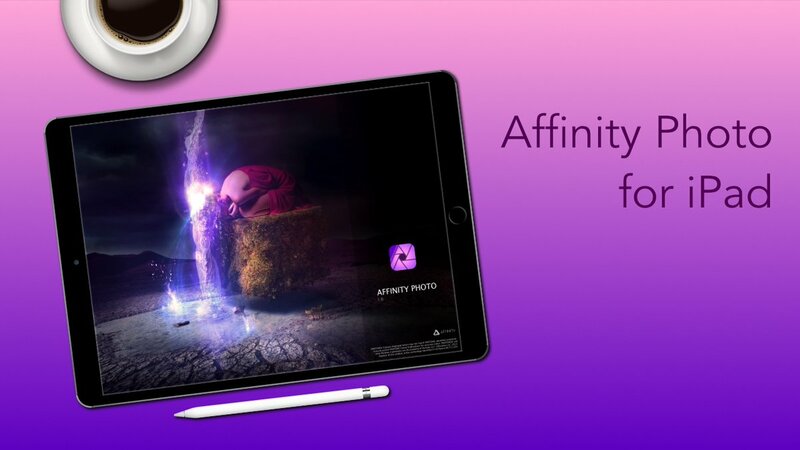 Affinity Photo is available to purchase and download from the App Store for $27.99. The app requires any iPad running iOS 10.3 or later and contains no in-app purchases.